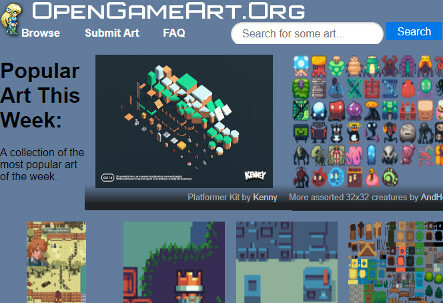 It's a special time at OpenGameArt.org, work is well underway on the exciting OGA 3.0 project (you can read all about it here https://opengameart.org/content/oga3-front-page-layout-feedback) and the new code base calls for a complete re-write of the OGA home page layout. Should we keep the classic look with just a few nips and tucks here and there, or should we go for a complete makeover? 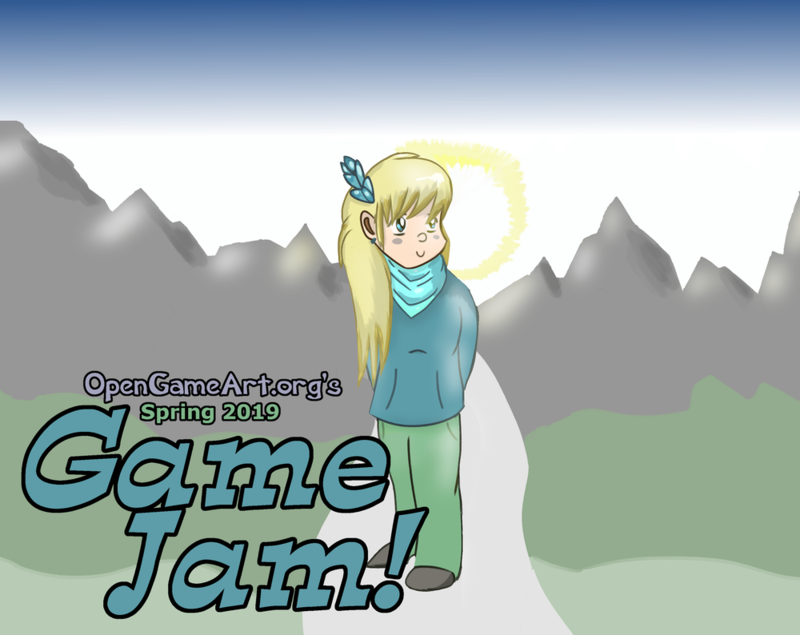 Now's your chance to chime in and show us how you would re-design the OpenGameArt home page! OGA2 Site Source Code Released! The source code for the custom OGA2 modules, as well as the OGA2 theme and the new OGA3 site, are all now hosted on GitHub! There was an issue with sending email on OGA, the issue should be resolved now. Please let us know if you experience any issues moving forward.